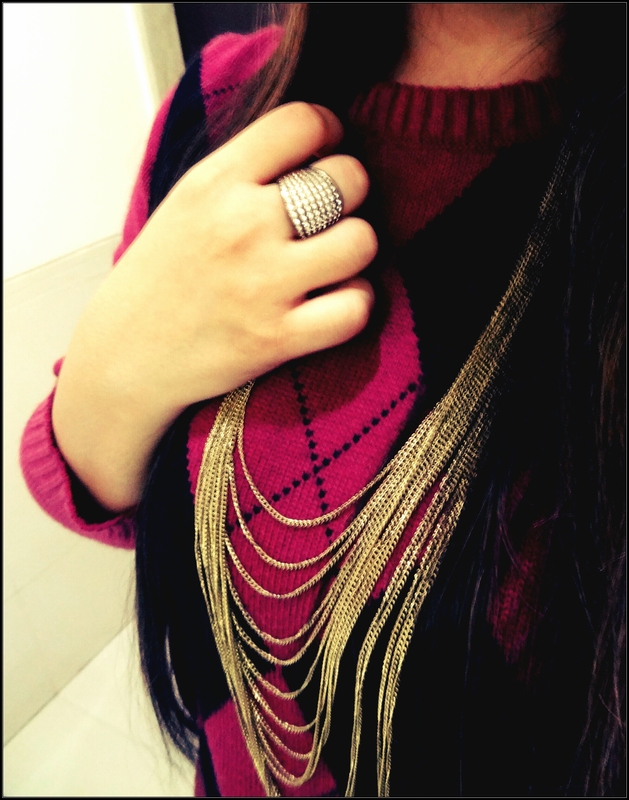 The Chain & The Sweater ! 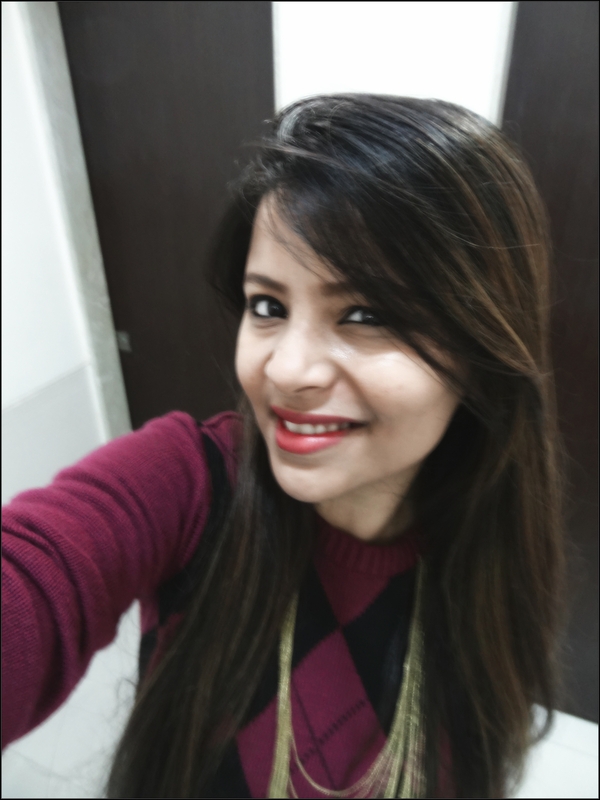 Got this cute purple & black sweater last weekend and today it had its debut at my work place… also, had totally forgotten about these chains and really loved the way it complimented my new love 😉 and trust me, it indeed was a sure hit… ! Great look! Love that chain necklace! 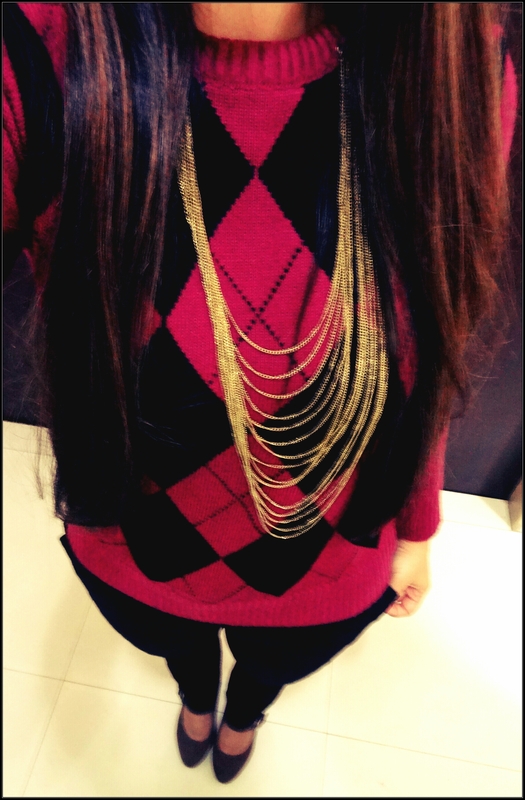 Love your sweater, the gold chain adds beautiful detail to it, I also love how you’ve mixed patterns/prints here!